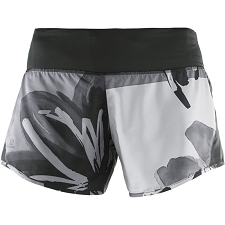 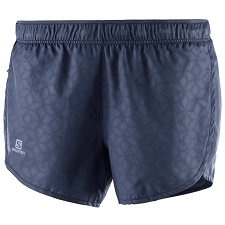 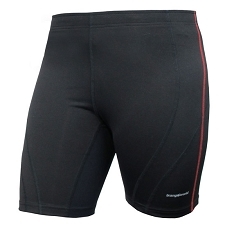 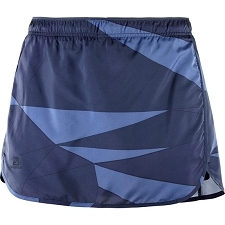 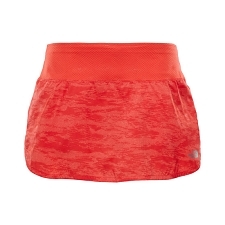 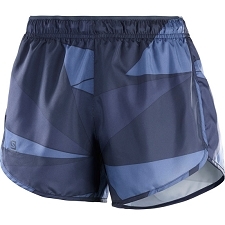 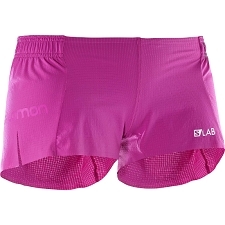 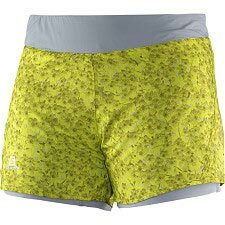 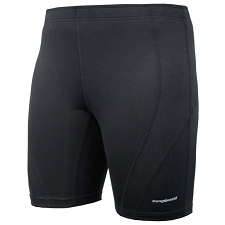 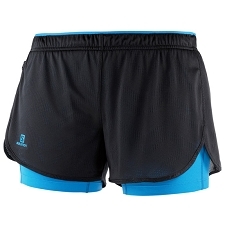 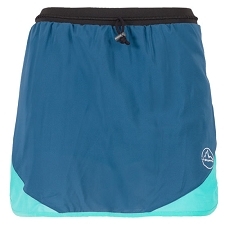 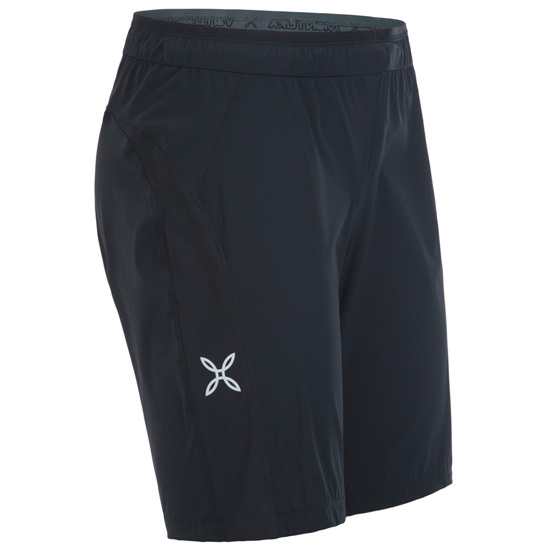 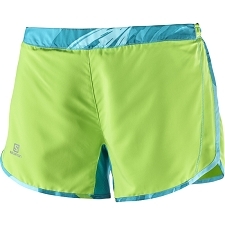 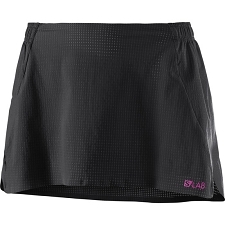 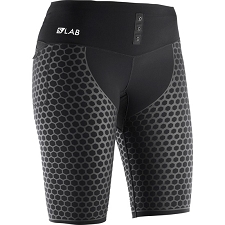 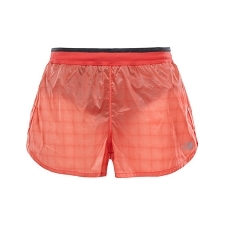 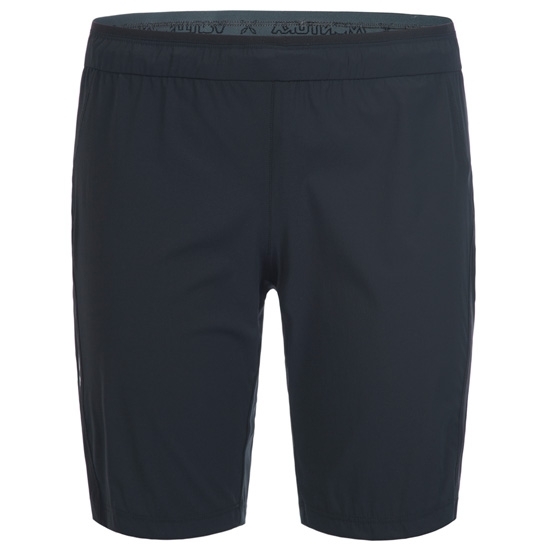 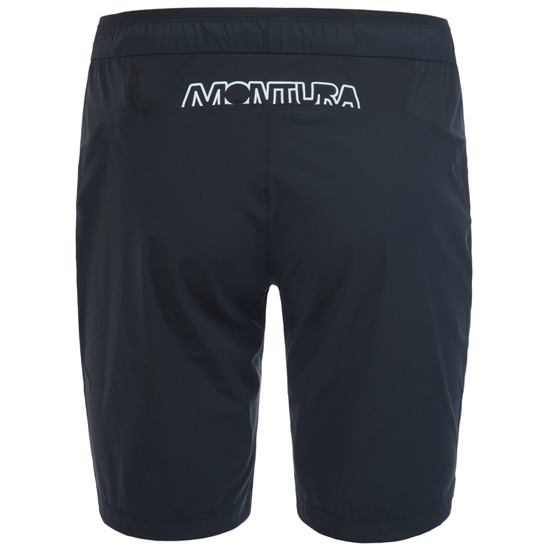 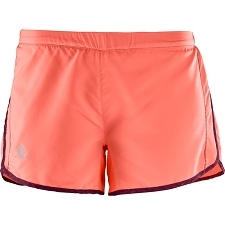 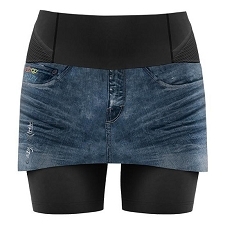 Women&apos;s comfortable and breathable shorts by Montura for trail running and training. 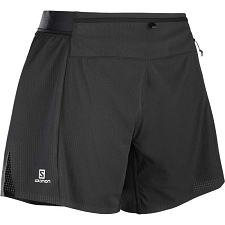 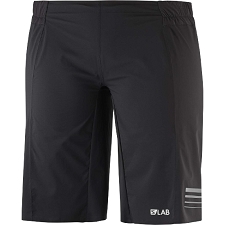 Made of lightweight, breathable and fast−drying fabric, the Run Fast W shorts allow optimum freedom of movement during activity, thanks to their stretch capacity and ergonomic design. 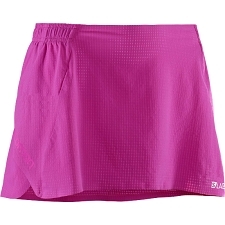 Inserts made of Sensitive® fabric offer greater next−to−skin comfort. 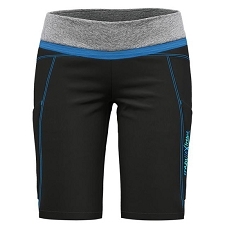 Elasticated waist with drawcord adjust.